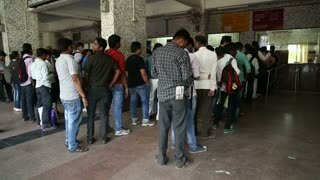 Search Results for "india people"
National flag of India in people hands. Hands waving the National flag of India, back view. Fans at concert. 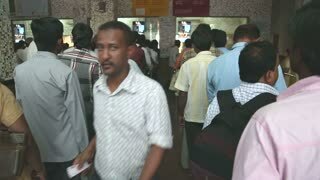 MUMBAI, INDIA - 10 JANUARY 2015: People walking in and out of a building in Mumbai. VARANASI, INDIA - 22 FEBRUARY 2015: People bathing in Ganges river in Varanasi at sunset. 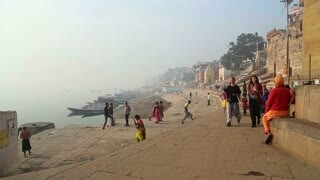 VARANASI, INDIA - 25 FEBRUARY 2015: People passing at dock in Varanasi, with Ganges river in background. 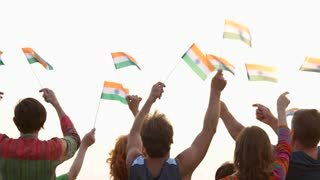 People holding Indian flags. 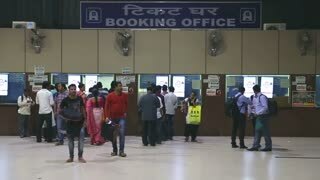 People raised National flags of India. Rally for Human rights. 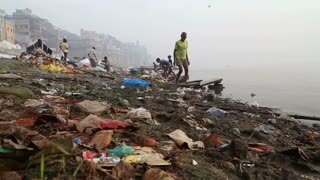 VARANASI, INDIA - 25 FEBRUARY 2015: View on people going through waste at dirty shore of river Ganges. MUMBAI, INDIA - 11 JANUARY 2015: Traffic jam, with people passing, in Mumbai in night time. Hands waving the flags of India. 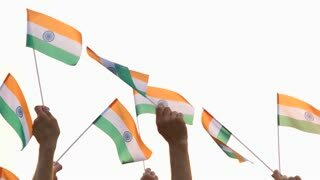 Indian patriotics holding small flags outdoors. People and patriotism. MUMBAI, INDIA - 9 JANUARY 2015: Children on a boat and people on the dock in a city bay of Mumbai. 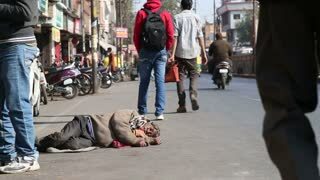 JODHPUR, INDIA - 11 FEBRUARY 2015: Man sleeping at street in Jodhpur while people pass by. MUMBAI, INDIA - 17 JANUARY 2015: Blue water tank truck at the street in Mumbai, with people passing. 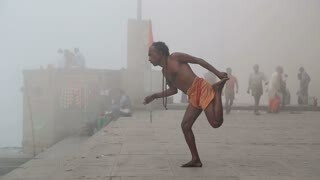 VARANASI, INDIA - 25 FEBRUARY 2015: Man practicing yoga at shore of Ganges, with people passing. 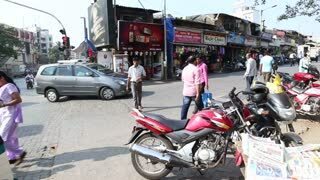 MUMBAI, INDIA - 12 JANUARY 2015: Man talking on the phone at a street in Mumbai while people pass by. 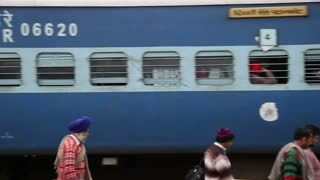 Train travel among poor of India. People look out of the windows. MUMBAI, INDIA - 10 JANUARY 2015: Indian men posing in front of Gateway to India, while people pass by. 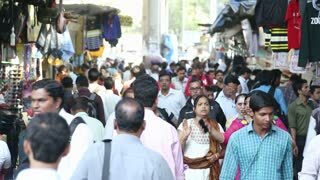 MUMBAI, INDIA - 7 JANUARY 2015: People walking through a busy street of Mumbai, India. VARANASI, INDIA - 25 FEBRUARY 2015: Local Indian people at ghats of the Ganges river in India. 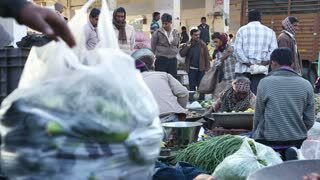 JODHPUR, INDIA - 12 FEBRUARY 2015: Person taking away bag of vegetables, with people talking at market in Jodhpur. 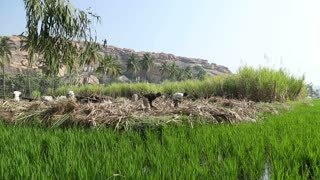 HAMPI, INDIA - 28 JANUARY 2015: Two adult persons working on the rice field in Hampi. 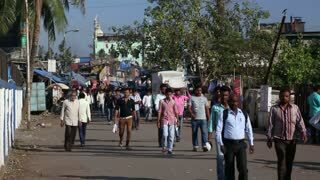 MUMBAI, INDIA - 8 JANUARY 2015: People walking through a crowded street of Mumbai. 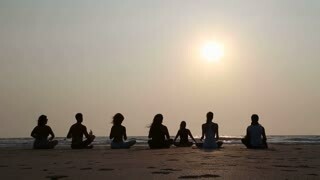 GOA, INDIA - 19 JANUARY 2015: People practicing yoga at a sandy beach in Goa at sunset. 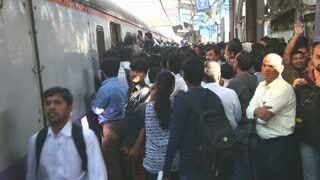 MUMBAI, INDIA - 9 JANUARY 2015: People walking out of a train at a crowded train station in Mumbai. 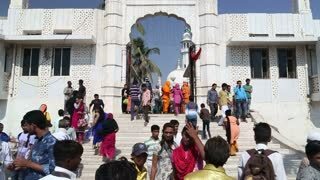 MUMBAI, INDIA - 9 JANUARY 2015: People walking up the stairs to Haji Ali Dargah courtyard in Mumbai. 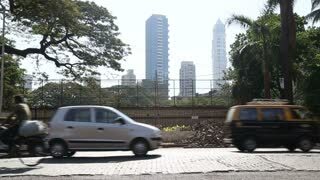 MUMBAI, INDIA - 9 JANUARY 2015: People and traffic at street in Mumbai, with buildings in background. 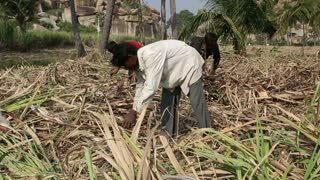 HAMPI, INDIA - 28 JANUARY 2015: People working in sugarcane fields in Hampi. 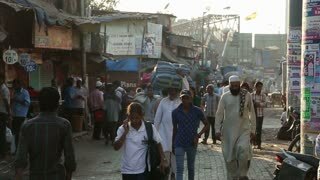 MUMBAI, INDIA - 12 JANUARY 2015: People walking down the street in Mumbai. JODHPUR, INDIA - 15 FEBRUARY 2015: People preparing the hindu wedding ritual in Jodhpur. 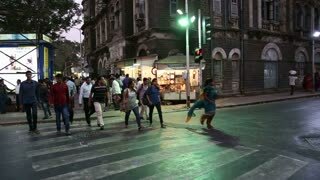 MUMBAI, INDIA - 10 JANUARY 2015: People crossing busy street in Mumbai, while cars pass by. 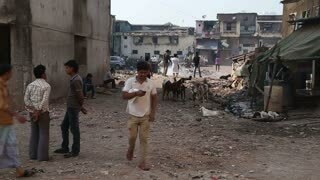 MUMBAI, INDIA - 12 JANUARY 2015: People passing through a dirty street in Mumbai, with buildings in background. 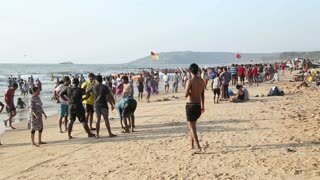 GOA, INDIA - 25 JANUARY 2015: People at the beach in Goa. MUMBAI, INDIA - 17 JANUARY 2015: People crossing crossroads at a street in Mumbai at sunset. JODHPUR, INDIA - 12 FEBRUARY 2015: People at market in Jodhpur, with old man sitting aside and smoking. 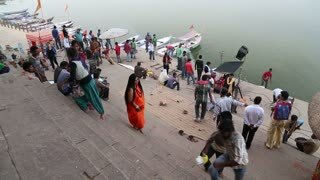 VARANASI, INDIA - 25 FEBRUARY 2015: People filming video at ghat by Ganges in Varanasi. MUMBAI, INDIA - 12 JANUARY 2015: People walking through the street in Mumbai. JODHPUR, INDIA - 17 FEBRUARY 2015: People and vehicles passing down the street in Jodhpur in night time. 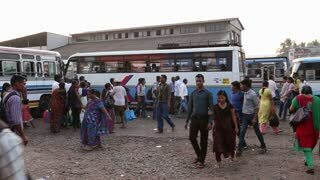 GOA, INDIA - 27 JANUARY 2015: People at local bus terminal in Goa. DELHI, INDIA - 4 MARCH 2015: People and vehicles passing down the street in Delhi.